I am Emar Vegt, interaction and sound designer with a passion for solving complex problems through strategic, iterative design. From October 2018, I am the lead of the interaction design group at digital agency Mirabeau. 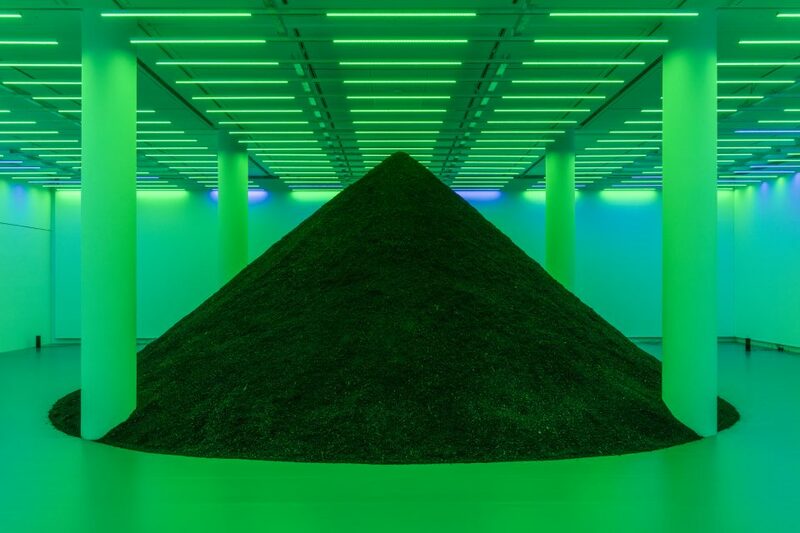 Sound design for the museum piece ‘Anamazon (Into the Land)’ by Pamela Rosenkranz. From January 2017 until October 2018, I was a senior interaction designer at digital agency Mirabeau. 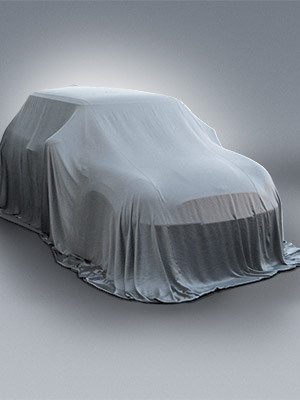 Project leader and sound designer for the interface sounds for the interior of various cars. Sound Design and sound design project management for electric vehicles and hybrids at BMW Group. 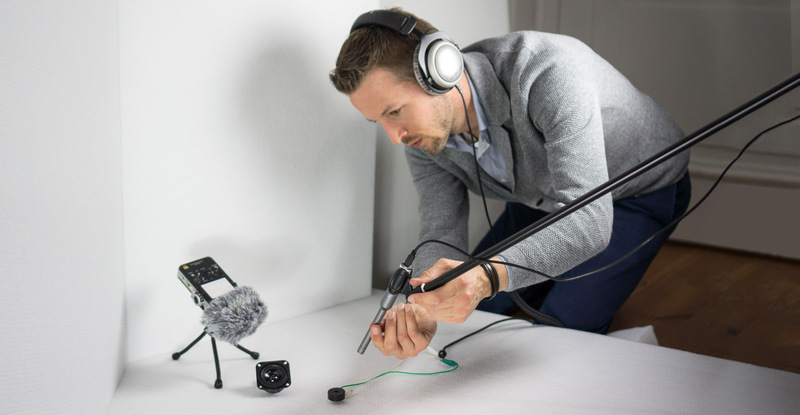 Recording and editing vehicle sound in very high quality, using multiple microphones. 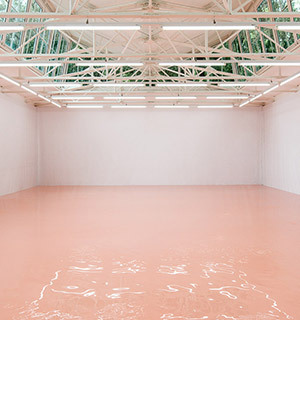 Real-time synthesized soundscape created for the art installation “Our Product” by Pamela Rosenkranz, 2015 Venice Biennale. 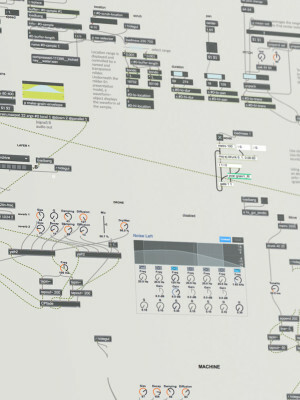 Tool development and prototyping for sound synthesis and interaction prototyping. For the communication of design concepts, I create graphics, presentations, retouched photos and videos. 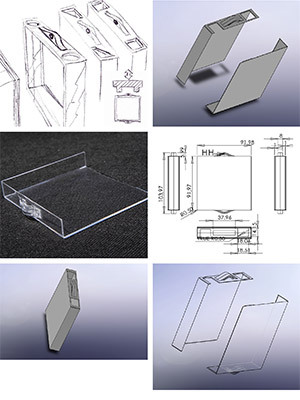 Concept development, design and digital modelling of a photo frame, resulting in a cnc-milled prototype. Final Master Project at BMW, exploring the sound of silent cars. 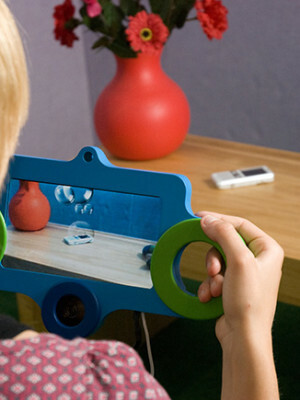 Concept development, interaction&UX design and prototyping for Omeo, an AR Tool for children. 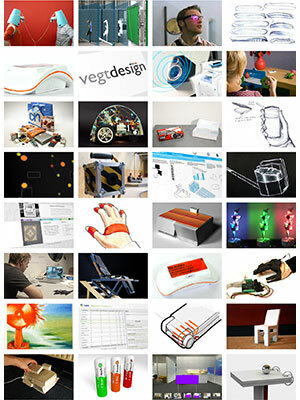 Bachelor of Science and Master of Science in Industrial Design: Eindhoven University of Technology, the Netherlands.